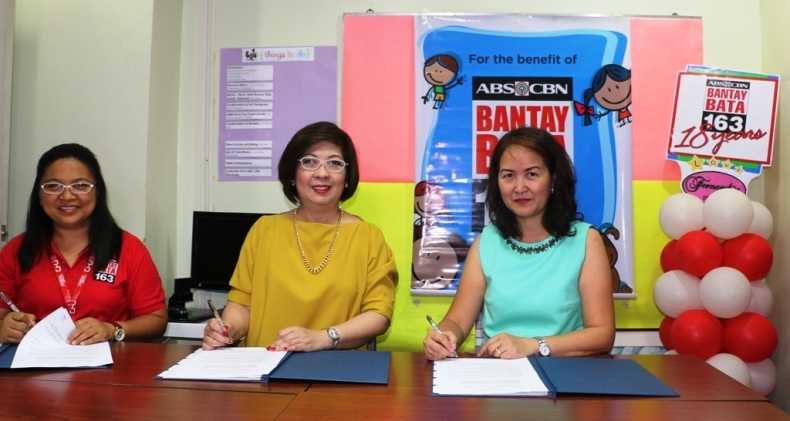 It was eight years ago when the partnership of Serenata and Bantay Bata 163 began, sending Filipino children to college through the Bantay Edukasyon Scholarship Program. 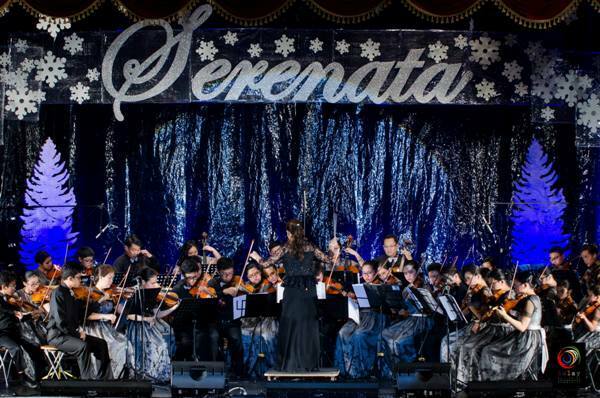 Serenata is a Philippine children's choir and string orchestra based in Jeddah, Saudi Arabia. Every year, the choir holds a concert which is a fundraiser for Bantay Bata 163, for them to grant 4-year scholarship to students coming from impoverished families. 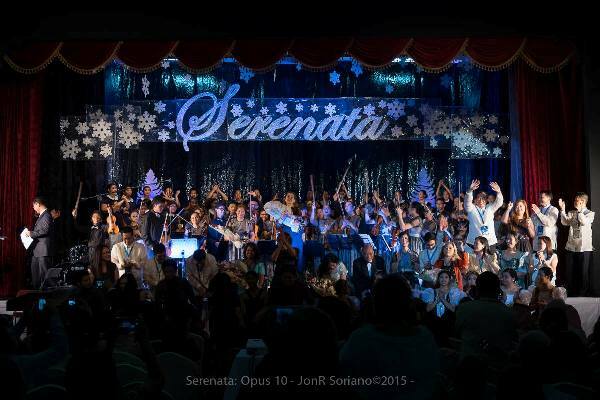 For its 10th season, Serenata caps their celebration by continuing their support to the program as they renew their partnership. To date, there are already 29 scholars under the sponsorship of Serenata and eight students have already graduated. The Bantay Edukasyon scholarship program aims to provide assistance not only in terms of financial assistance to scholars but to the development of the personalities of the scholars under the program as well, as it is a scholarship program that heals. 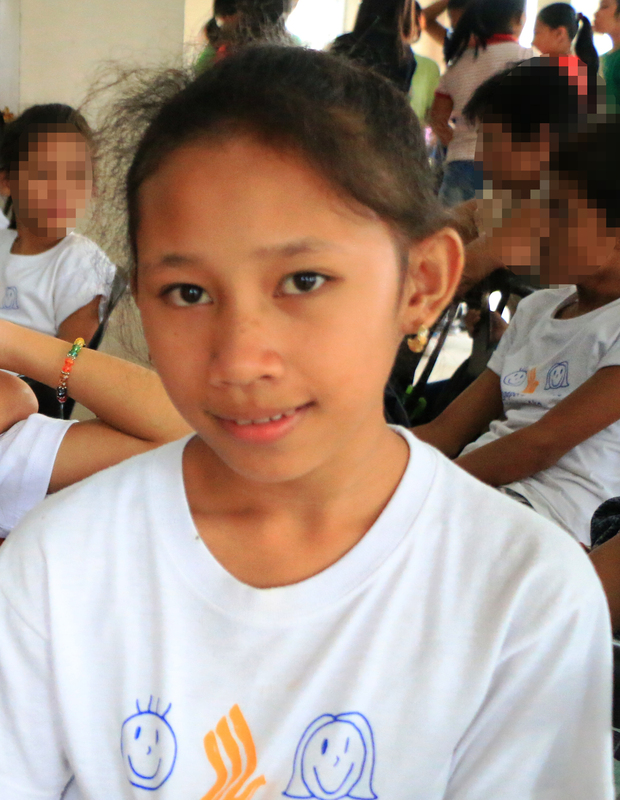 Most of the scholars come from children and youth who had difficult circumstances, some of them were placed under Bantay Bata's intensive case monitoring. But even so, the scholarship program enforces policies and guidelines which entails possibility of termination from the scholarship. However, since a donation is a public trust given to the organization , scholarship grants are transferred to other qualified scholars who have shown earnest efforts in their education, hence a continuing investment for the future builders of the community. There are indeed different ways to help and give a brighter future to someone. Just like in the case of Serenata, music became a channel for them to be able to help and give children one of the most precious gifts – the gift of education.